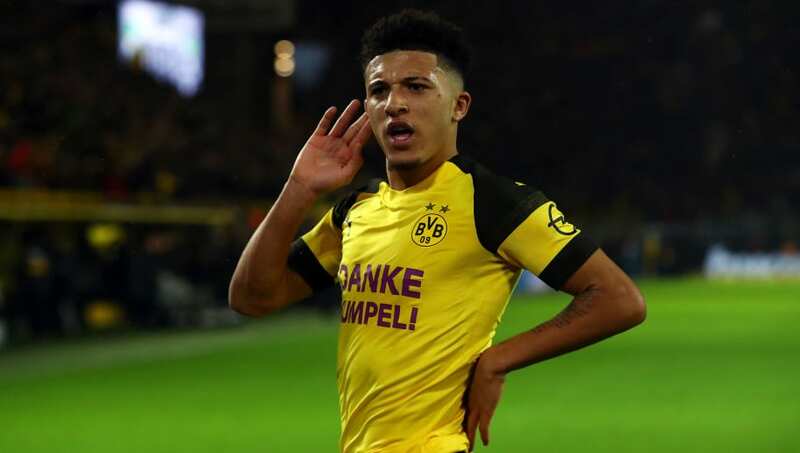 ​Recent reports have claimed that the Red Devils could launch an £80m-plus bid for the England international in the summer, with Ole Gunnar Solskjaer's side seemingly prioritising a move for the Borussia Dortmund star. He said: "I would take him [at ​United] all day. English, young, hungry and talented, that’s all I need to know.